As Britain and France declared war on Germany and fighting began across Europe in September 1939, Barnes Wallis asked himself what he, as an engineer and aircraft designer, could do to shorten the war. Barnes Wallis’ April 1942 paper “Spherical Bomb — Surface Torpedo” described a method of attack in which a weapon would be bounced across water until it struck its target, then sinking to explode underwater, much like a depth charge. Bouncing it across the surface would allow it to be aimed directly at its target, while avoiding underwater defences, as well as some above the surface, and such a weapon would take advantage of the “bubble pulse” effect typical of underwater explosions, greatly increasing its effectiveness: Wallis’s paper identified suitable targets as hydro-electric dams “and floating vessels moored in calm waters. 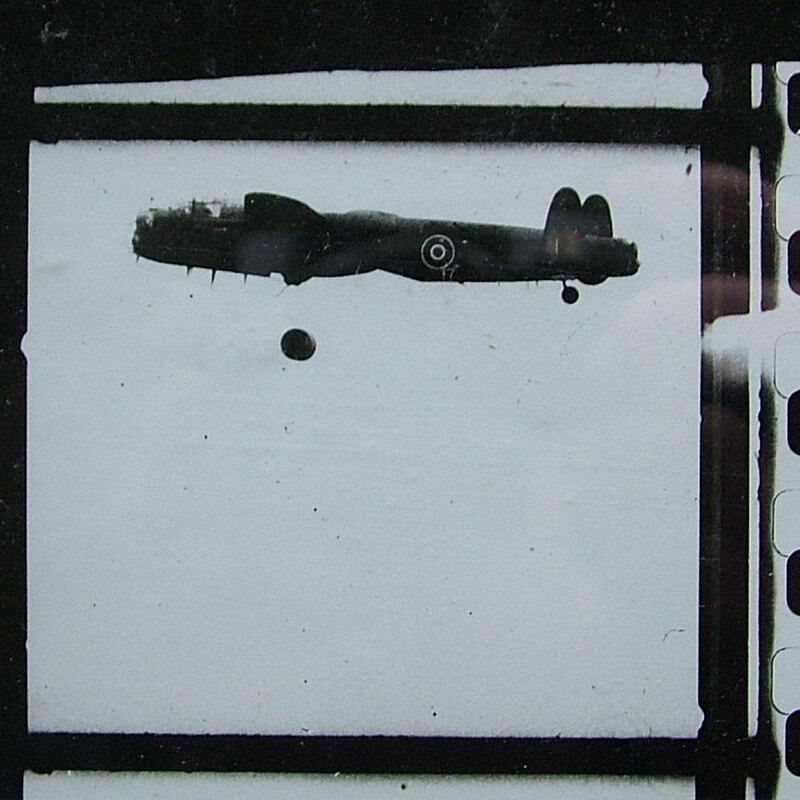 The following footage shows testing of the Highball bouncing bomb, developed in parallel to the infamous Upkeep bomb, at Ashley Walk Bomb Range.